^yun oh! 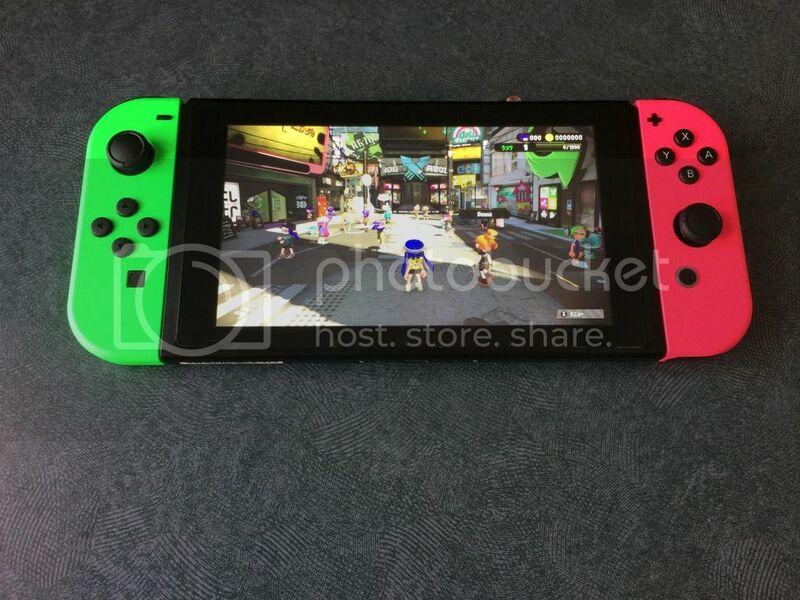 inggit ako, parang gusto ko bumili ng switch! 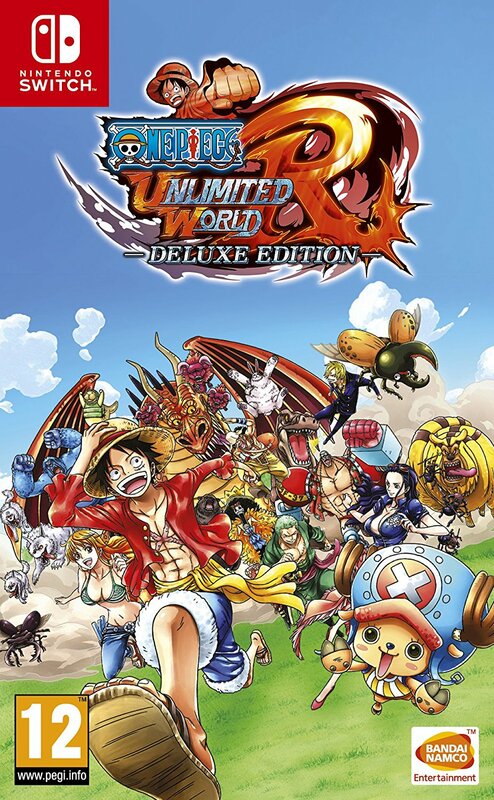 One Piece: Unlimited World Red Deluxe Edition is digital-only in North America, but Bandai Namco will be offering the game as a physical title in Europe. Have a look at the boxart above as posted by Amazon UK.